Around here, we tend to be pretty private people. While our branch and staff members are very active in the community, we don’t talk about it often. But, in an effort to raise awareness about some of the amazing organizations the Fairway Kirkland family supports, we’re going to step out of our comfort zone. We’re going to tell you a little bit about the special things going on here. Since Fairway Kirkland was founded, the branch has donated $25 to charity for every loan closed. In our early days, those donations went to the American Warrior Initiative – a non-profit that supports veterans suffering from mental and physical disabilities. In the summer of 2016, the branch formed a Community Service Committee (CSC). Comprised of volunteers, Fairway Kirkland’s CSC selects a non-profit to support each quarter. Each non-profit is selected based on recommendations from the staff at large. 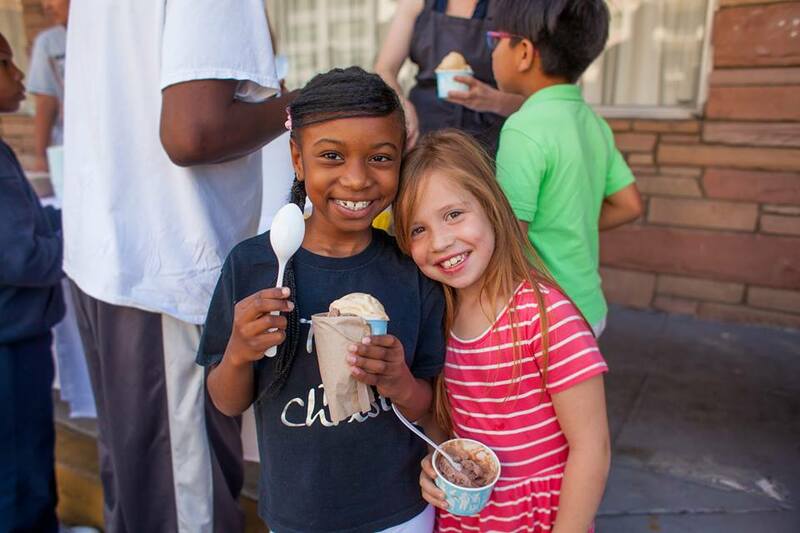 The selected charity receives $25 for every loan closed during its designated quarter. The CSC also organizes community service events for the staff, friends, and family in support of the quarterly charity. And, the branch matches all employee donations made to the current charity during the quarter – helping employees maximize their giving. If you are interested in making a donation to our quarterly charity or joining one of our community service events, we’d be honored. 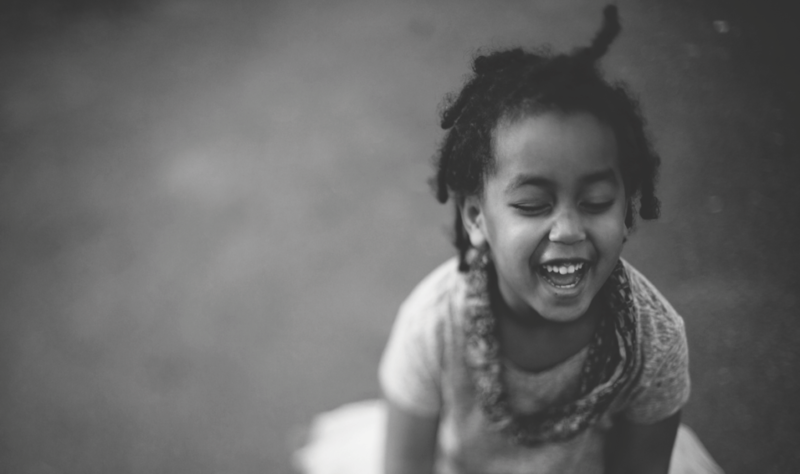 Empowering homeless women, children, and families to reclaim their lives. 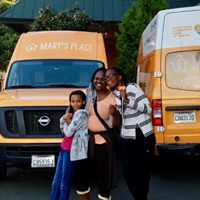 Mary’s Place is a leading voice for homeless women, children, and families in emergency situations. They empower families to reclaim their lives by offering community, acceptance, hope and dignity. 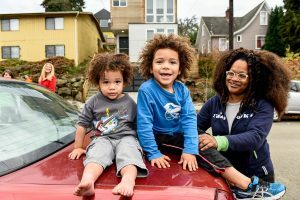 The work of Mary’s Place keeps struggling families together and provides practical tools and resources that help them find housing and employment. They inspire the community to support homeless women, children, and families through advocacy, partnerships, volunteerism and philanthropy. 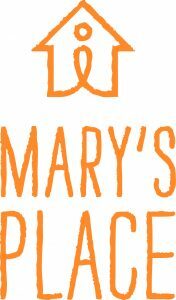 Learn more about Mary’s Place and donate on their website or Facebook Page. Discover other great charities we’ve supported.